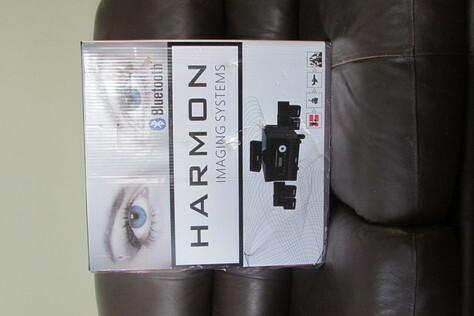 New in the box, the Harmon HK 3700 has all the features for enjoying digital music. There's connections for an iPhone, USB thumb drive, CD player, and turntable, plus network connectivity. This model features a new digital power supply that uses less energy and produces less heat. It is Internet-ready: connect to a network router and stream music from your compute rover your wireless home network. Listen to free Internet radio streams from stations around the world. The USB port on the front panel lets you plug in your iPhone, iPod®, or iPad® to listen to music with smoother sound and more detail than your phone alone.